A couple of weeks back Joe and I took a trip down to Cornwall for a friend’s wedding at The Eden Project and we stopped in a beautiful Boutique B&B Anchorage House in St Austell. 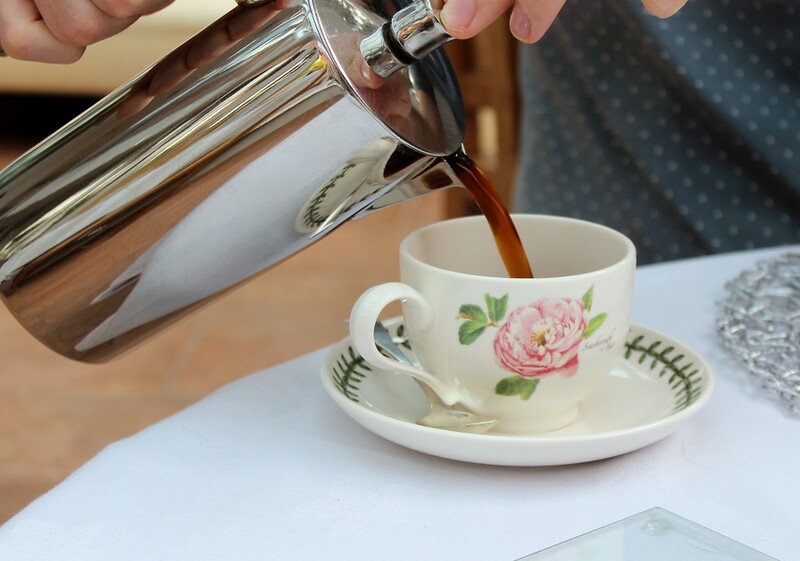 Just a 5 minute car journey (or £6 taxi ride) from The Eden Project Anchorage House, a 5 star awarded winning B&B is the perfect place to stay for a luxury weekend away in Cornwall. 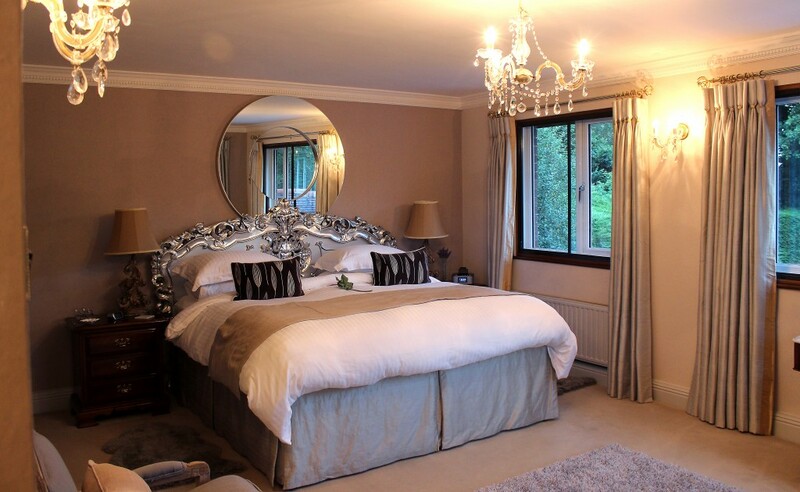 We stayed in their ‘Stunning’ Room, a Junior Suite with a super king sized bed and deluxe en-suite bathroom at £130 per night – if you’re going to do something, do it properly! 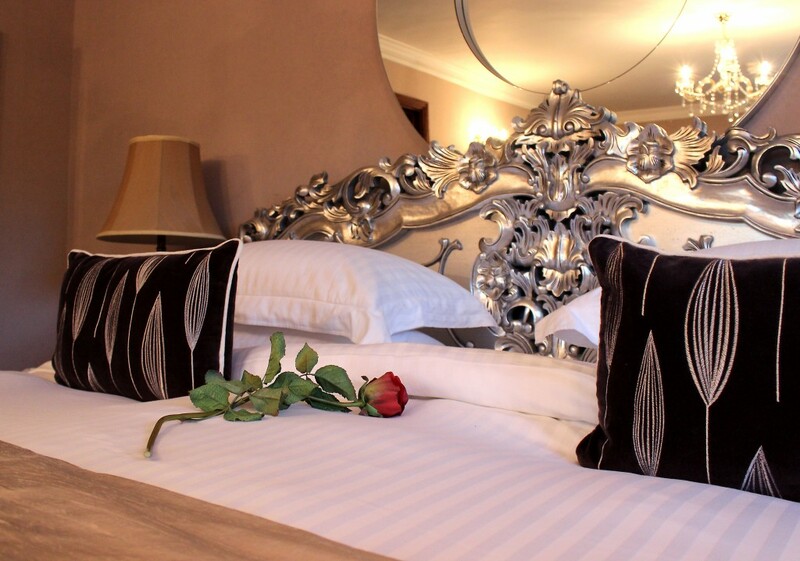 Our room was incredibly spacious and decorated beautifully with an incredibly comfy sink-into bed big enough for four. 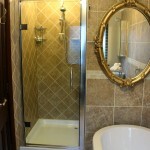 With a super powerful shower (fantastic for long thick hair like mine) and a free-standing bath it was super luxurious and we felt right at home. 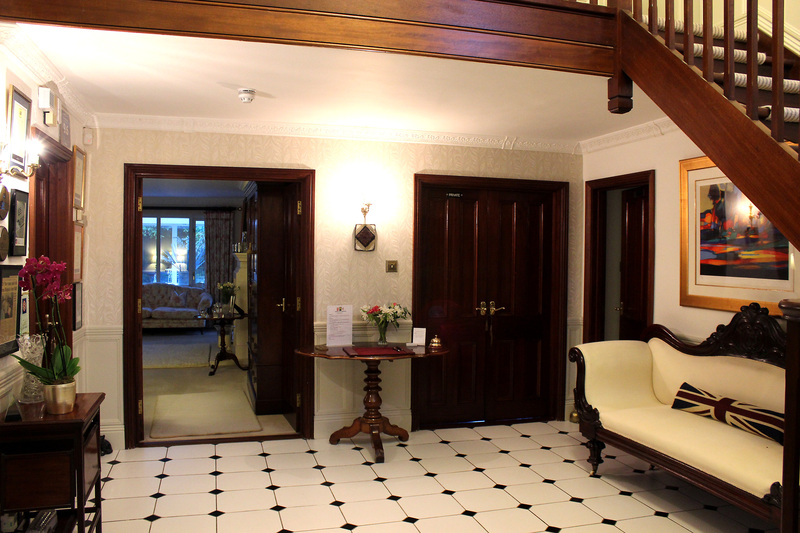 Having only stayed in one or two B&B’s when younger I really wasn’t expecting the boutique interiors and pure luxury of Anchorage House. 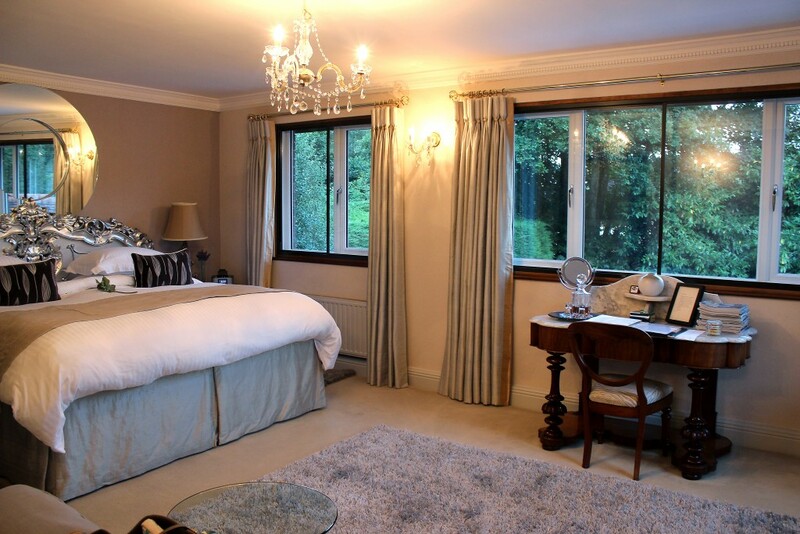 Steve and Jane had thought of everything and our room was tidied and turned down throughout the day and evening which helped keep it’s impeccable cleanliness and comfort. Being a serial hotel guest it’s strange to have such a personal greeting and relationship with the owners of a place you’re staying but our hosts were just the right amount of friendly – always being there if we needed anything without being overbearing, again something I was initially a little worried about before our stay! In the evening we arrived quite late so after dumping our cases Steve and Jane booked us into The Britannia Inn – a pub just across the road (a two minute walk) from our B&B for some dinner and a well deserved drink. 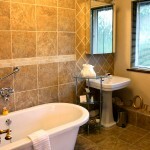 Anchorage House has a heated indoor lap pool and an outdoor hot tub too! I’ve included two pictures from the Anchorage House website here as sadly because of our busy wedding duties we didn’t get a chance to try either of them but they looked stunning and such a luxurious extra – not your usual B&B features that’s for sure! 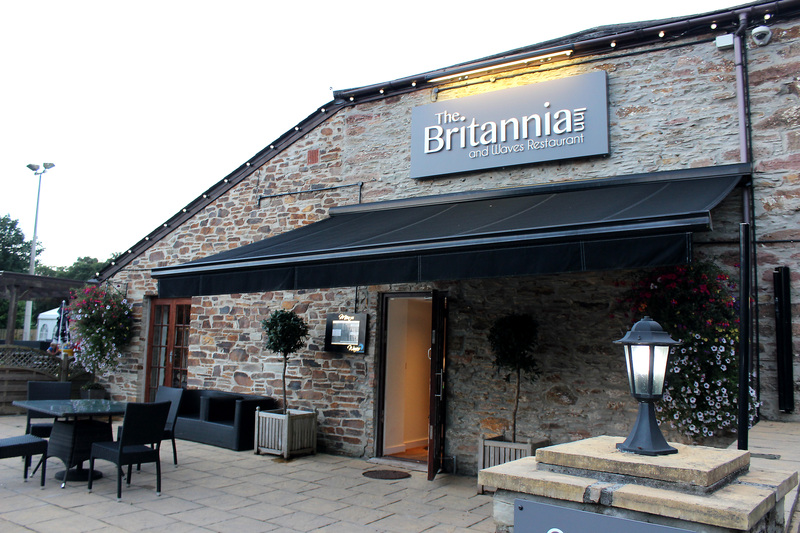 The food at The Britannia is really good pub grub with fresh fish, classic combos, nice wine and of course a few Cornish ales on the bar! 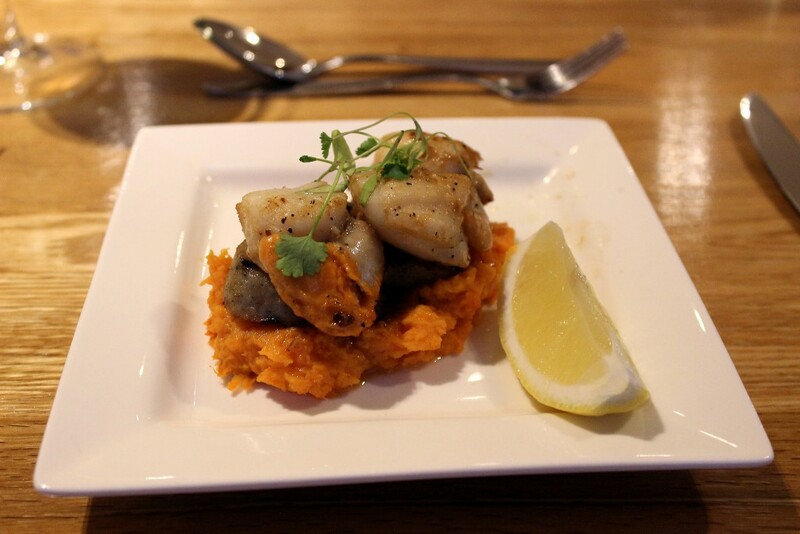 To start I went for Pan Seared Scallops with Cornish Hogs Pudding, Sweet Potato Mash and Garlic Butter (£7.95) which was delicious. 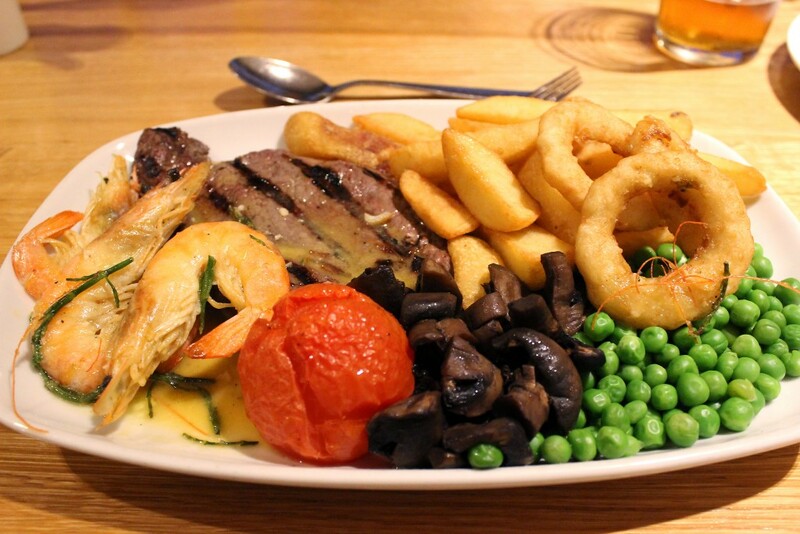 The mash could have done with a bit more salt for me but that scallops were perfectly cooked and so fresh – a great start. 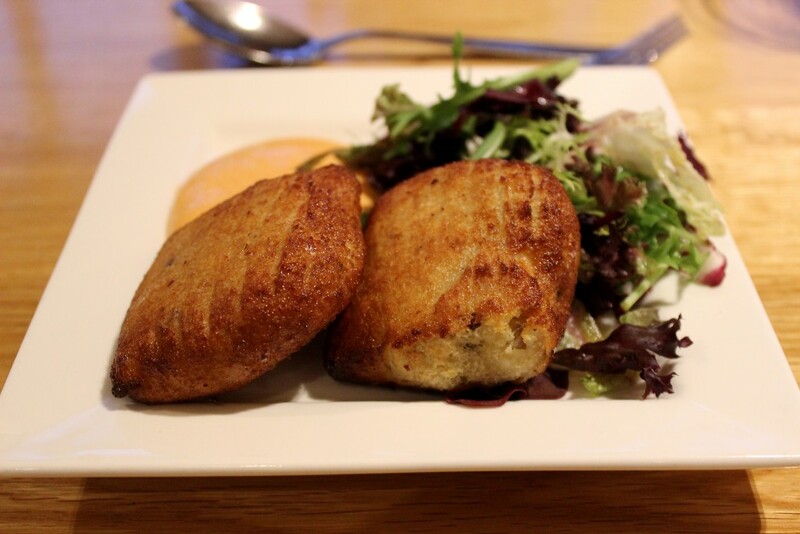 Joe chose the Salmon and Chorizo Fishcakes with Paprika Mayonnaise (£5.75) which were from the specials menu and tasted absolutely beautiful – crisp on the outside and beautifully fluffy on the inside. For main Joe went for another special – Surf N’ Turf with 6oZ Cornish Rib Eye Steak, Garlic Crevettes, Thick Cut Chips and all the trimmings (£18.45) which was delicious but a little on the pricey side although the quality of the seafood and meat was excellent. 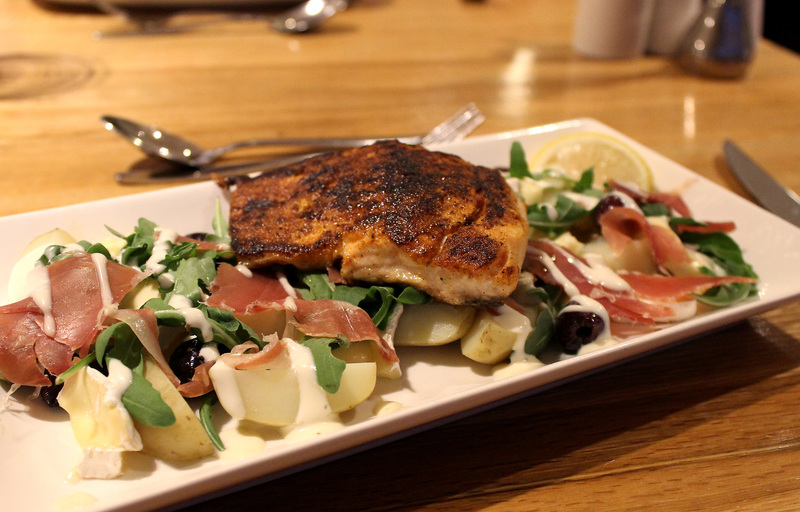 For me it was Cajun Spiced Salmon with Parma Ham, Cornish Brie, New Poatato, Olive and Rocket Salad with a Garlic Mayonnaise Dressing (£13.95). I chose this dish because I was intrigued with Cajun Spices, Salmon, Brie and Parma Ham together but it worked oh so well – really fresh but surprisingly filling and that Cornish Brie? Yum. 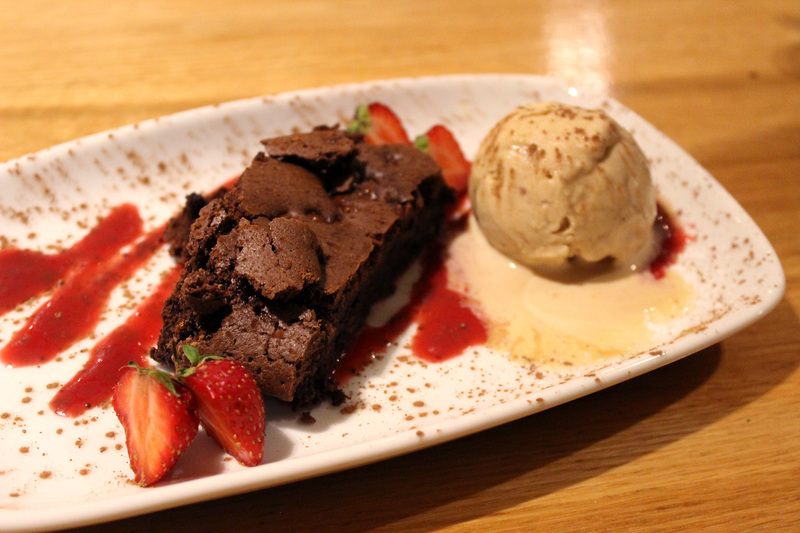 For pudding we shared the Warm Chocolate Brownie and Butterscotch and Pecan Cornish Clotted Ice Cream (£5.45) from the specials menu again which was so yummy and finished off our meal perfectly. We moved through to the bar area for another glass of wine and pint of ale before taking a stroll back to our B&B for a much needed night sleep on those incredible feather pillows! Our bill came to around £75 for the two of us for two courses each, a shared dessert, two ales and two (large!) glasses of wine. 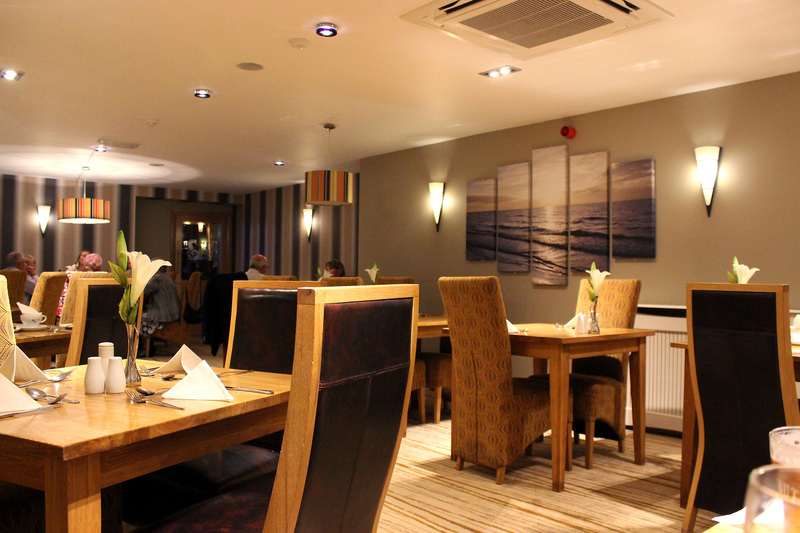 I’d definitely eat at The Britannia Inn again – although on the expensive side of pub food the quality and flavours were great and it was a lovely environment, a wonderful welcome after a long day driving. 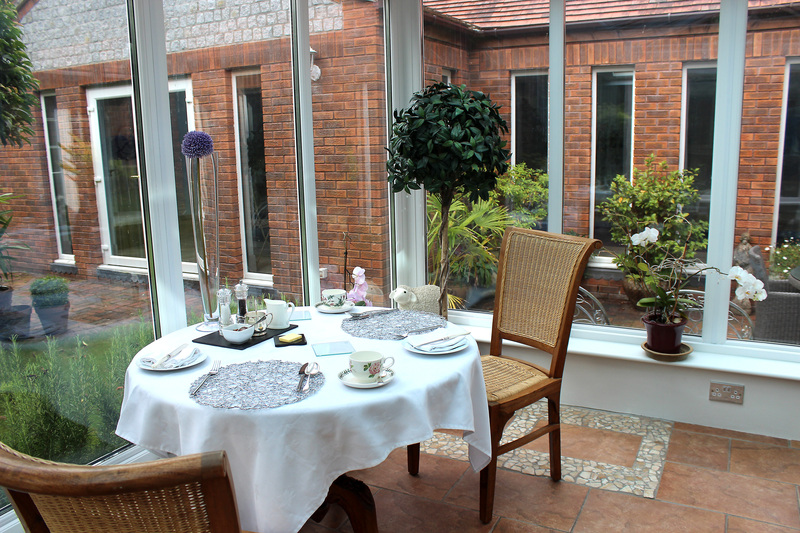 Breakfast at Anchorage House is served in the bright conservatory looking out over the garden. With a great selection of cereals, fruit and preserves there was something for the both of us and we’d ordered our hot food the night before with Jane to make everything quicker and easier. With a choice of tea, coffee, fresh juices and lots of toast we were set up for the day and looked after once again by Steve even though we were one of the last down for breakfast on both the mornings…I blame the super comfy beds! 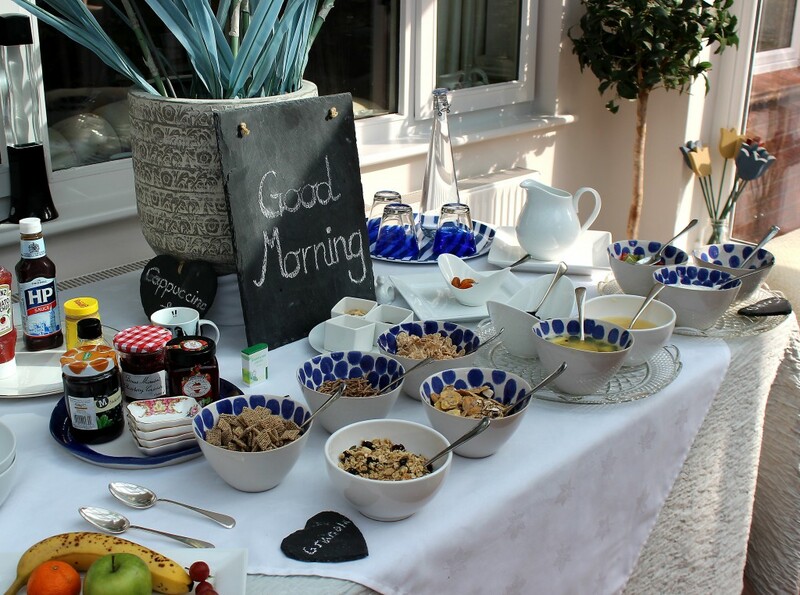 I like to be up for a bit before I tuck into a big breakfast so Joe is usually the one who does a lot of the morning tasting and he did just that with Jane’s yummy full English! 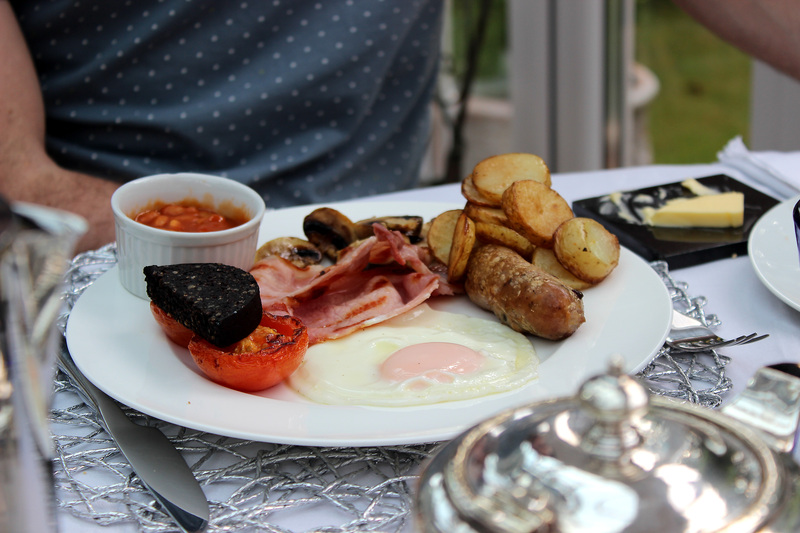 Good quality sausages, bacon, fried eggs, beans, mushrooms, tomatoes, potatoes and a slice of black pudding – he was in his element! I must admit that we often order breakfast to our room when we stay away or skip it entirely (lazy bears!) 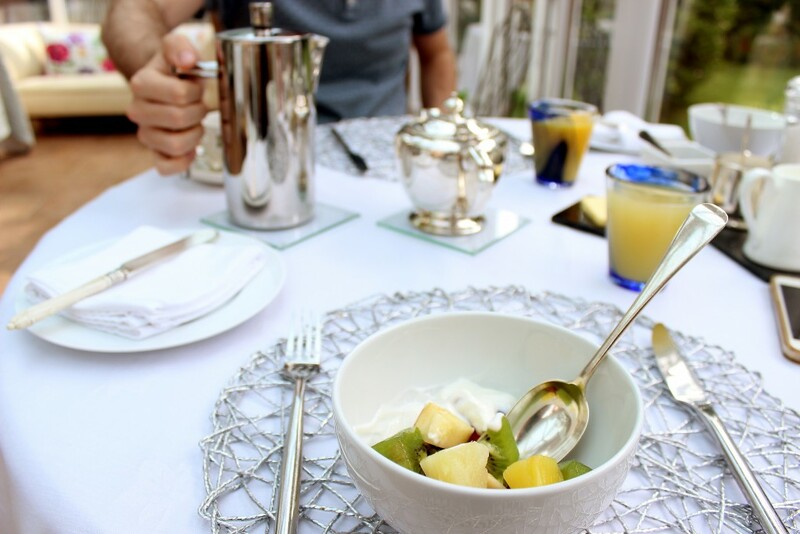 but we got up both days for breakfast at Anchorage House and it was absolutely lovely. 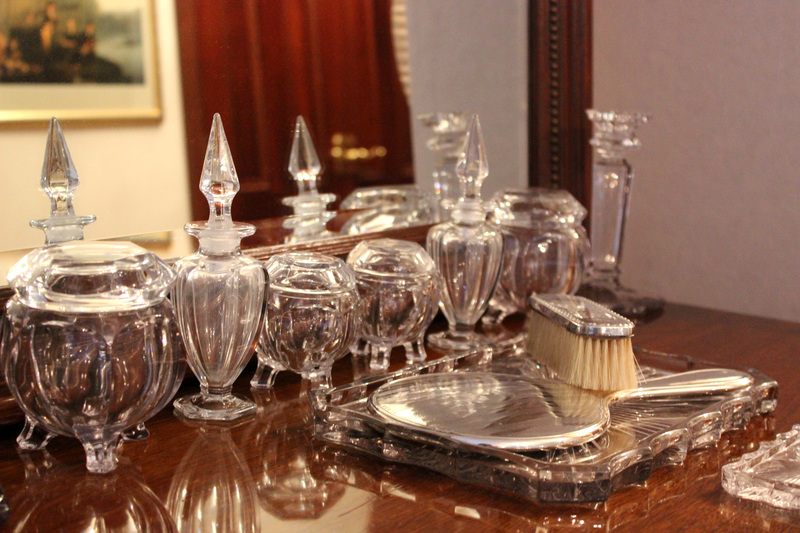 We adored our stay at Anchorage House and it’s really opened my eyes into the world of luxury B&B’s. Our room was £130 per night which is pricey but in-keeping with others in the area (Cornwall is an expensive place to visit!) 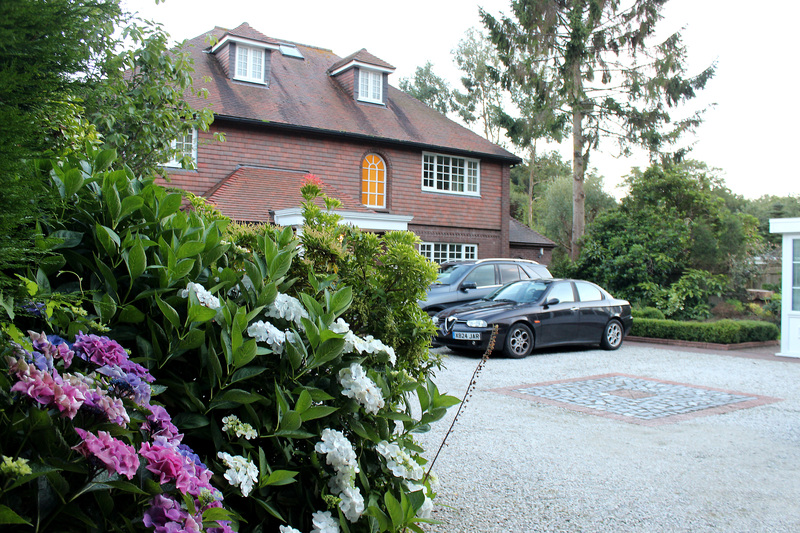 and the added luxury and facilities at Anchorage House were well worth the extra £30-40 a night for us. 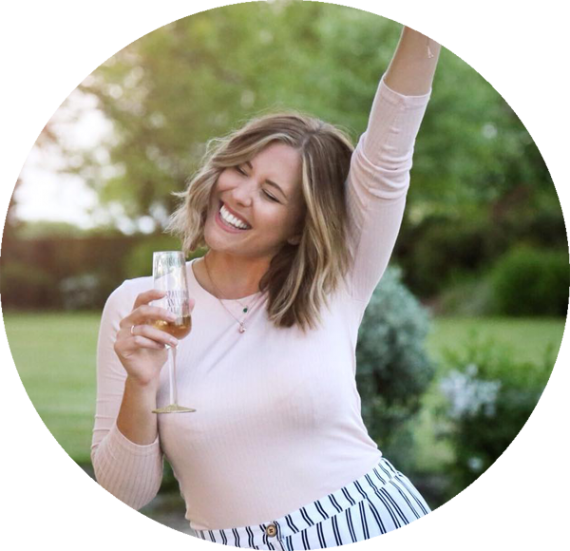 If you’re down for a wedding like we were or fancy a luxury place to hide away in St Austell I’d 100% recommend Anchorage House for your stay – have a glass of wine in the hot tub for us! You can find out more about Anchorage House and book a room on their website here. 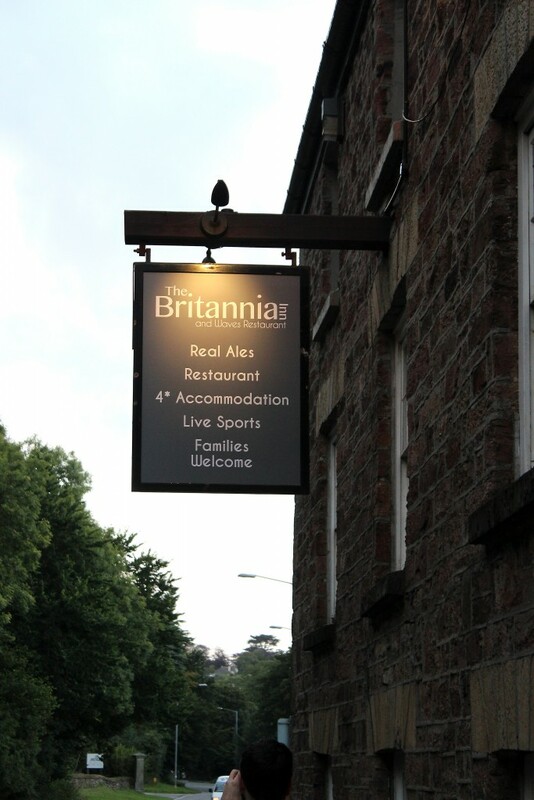 Why not take a visit to The Britannia Inn during your stay too! 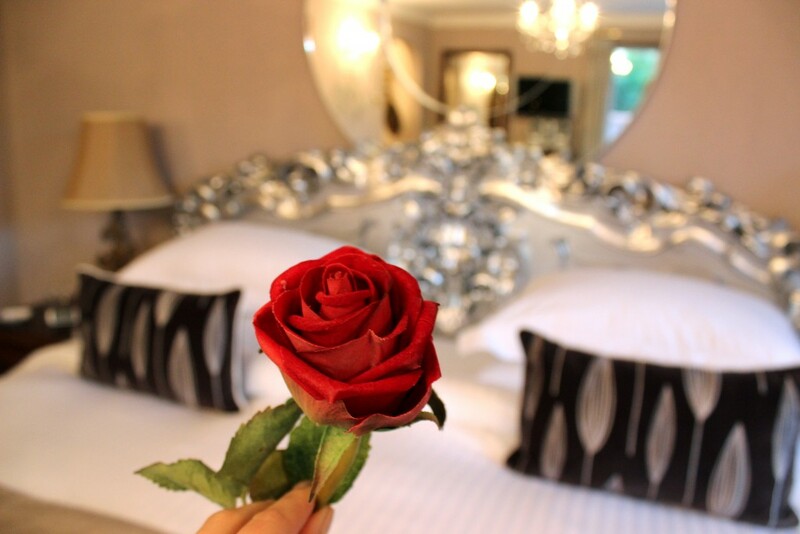 Have you stayed in St Austell before? 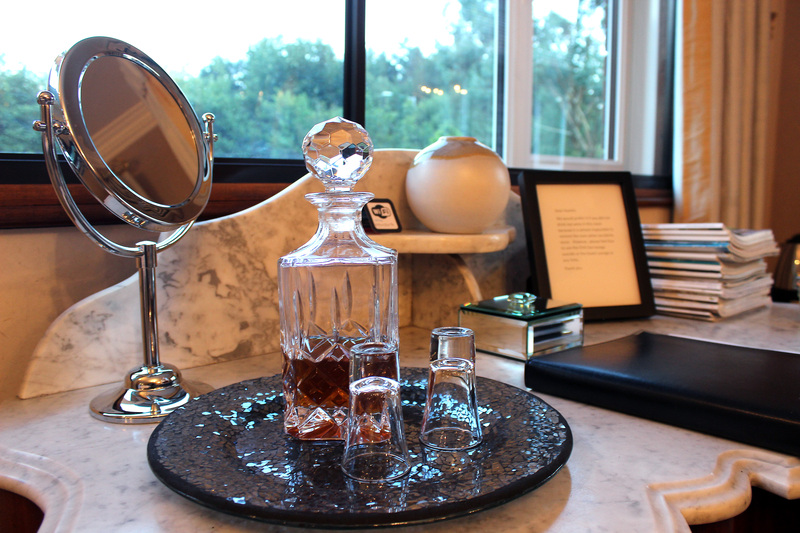 Would Anchorage House be tempting for you?